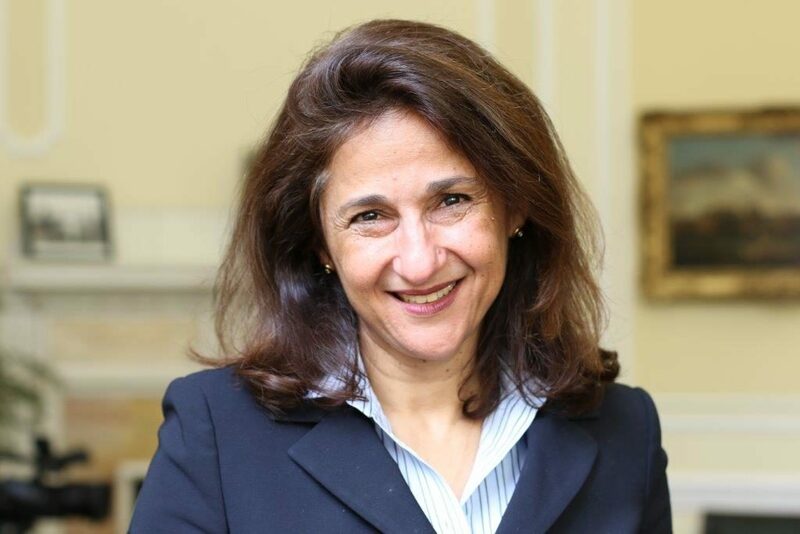 Dame Minouche Shafik is the new Director of the London School of Economics. She was Deputy Governor for Markets and Banking at the Bank of England, where she had responsibility for the Bank’s balance sheet and its interaction with financial markets. She was a member of the Monetary Policy Committee, the Financial Policy Committee and the Board of the Prudential Regulation Authority. Prior to joining the Bank, she was Deputy Managing Director of the International Monetary Fund from 2011-2014 where she was responsible for policy and programmes in Europe and the Middle East. Prior to that she was Permanent Secretary of the UK’s Department for International Development. She has held academic appointments at the Wharton Business School of the University of Pennsylvania and the Economics Department at Georgetown University and published on a variety of economic topics.